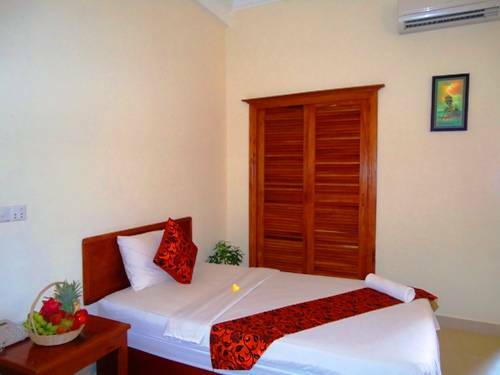 The Avista Hotel opened in June 2010, the closest budget hotel to the gateway of Angkor World Heritage Park, featuring 30 comfortable, clean rooms, furnished with a blend of traditional Cambodian artwork and modern technologies in peaceful surroundings. We offer a complementary pick up service from your bus, boat or airport and look forward to greeting you with a cool welcome drink and refresher towel upon arrival. 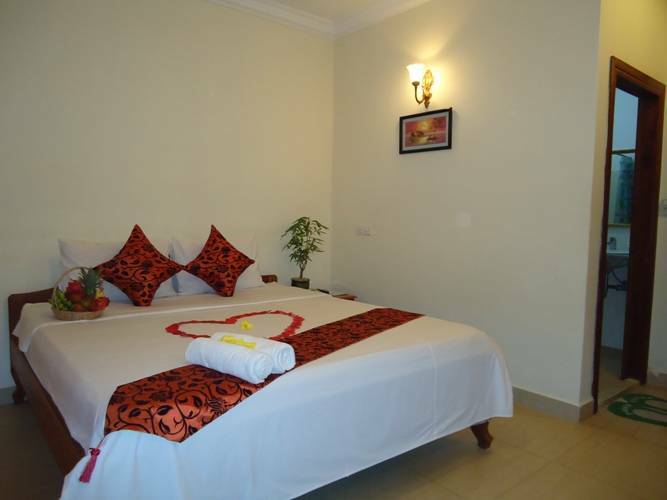 Just a short distance from the historical heart of the city, guests will be delighted to find the Central Market, Old Market, Angkor Night Market, the National Museum, the Royal Residence and the City River. The hotel is suitable for all business and leisure travelers offering quality food and beverages, a business centre with wireless internet access and attentive professional staff. All rooms are well appointed and include complimentary bottled water, fan and air-conditioning, refrigerator, 80 channel satellite TV, hot water en-suite and laundry service for your convenience. We can arrange local transportation to the temples by mini bus, car or tuk tuk as required, organise an official tour guide to accompany you and provide a complementary bicycle and shuttle service, twice daily (6am-8am & 6pm-9pm) to the heart of the shopping and entertainment district. Our aim is to provide a high quality of service and convenience for all of our valued guests from arrival to departure. Satellite Cable Tv, IDD phone line. just $0. 25cent per minute and a well-stocked refrigerator. 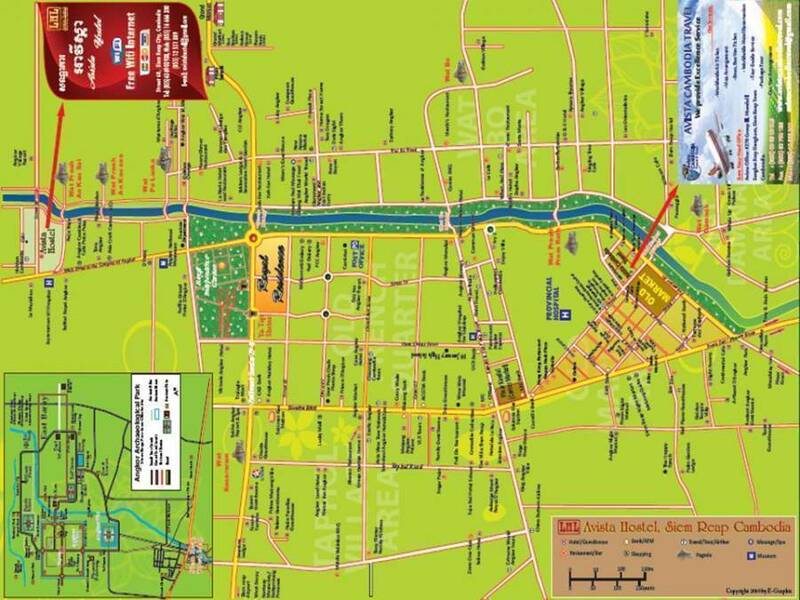 Avista is located near the heart of city in the quiet area. It is very conveniently for business and leisure traveler. It's surrounded by 4 and 5 star hotel and local international restaurant. * Guest(s) must settle all bills before check out. * (1) night fee will apply if cancellation made less than 7 days prior to arrival date. * Full amount will apply if guest(s) No-show on arrival date. Avista Hostel is conveniently location near the heart of city, Street Chales De Gual(Road to Angkor Wat) at the corner of JayavamanVII Hospital for Children. 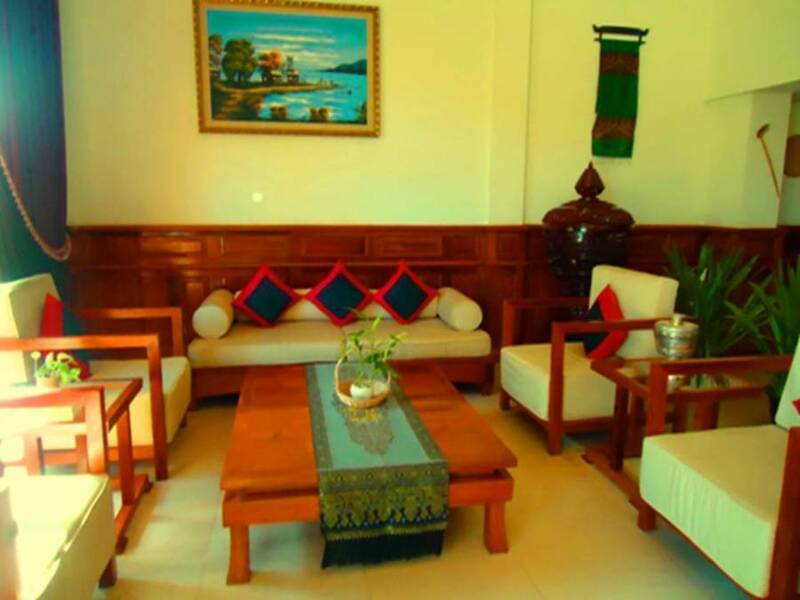 Guest can be reached Avista by Bus, Car, Tuk tuk, and Bicycle.